It's a wonderful way to express to your ecommerce customer concern, interest and appreciation for his or her potential business. Not to mention an opportunity to persuade him or her to return and complete the abandoned transaction. It's significantly more effective than promotional emails since you're communicating with someone who is immersed in competing a transaction with you. Plus, chances are, your competitors aren't doing anything! So why do carts get abandoned? Earlier I mentioned not being ready to purchase or getting interrupted mid process. Safe to say; we've all personally experienced some reason for abandoning a shopping cart so this list of reasons shouldn't come as a total surprise. The magic of an abandoned shopping cart message is that it appears in your customer's email inbox in a friendly way. It isn't trying to sell (overtly). Rather, it's gently offering to help. It's a reminder that your customer might have gotten distracted or sidetracked in the midst of an intense search for just the right combination of shoes, accessories, knobs or mosaics. 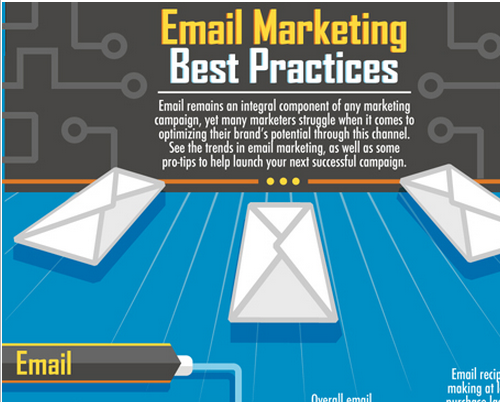 It's the ultimate form of persuasive email marketing. An abandoned shopping cart represents an invitation to resume shopping and complete the transaction or to clear it out. It's an opportunity to get more information if necessary and offer personalized hand-holding to someone who's already engaged with your business. If that shopper is concerned about shipping costs or having issues with your checkout process, wouldn't you want to know? In essence, abandoned shopping cart communications are an invaluable opportunity to strengthen a relationship with someone who has already invested time and effort with you. BTW - if you're concerned that remarketing emails make you too pushy, test them for yourself to find out how your customers react. You may be surprised how effective they are. In the meantime, here are best practices and examples for when you do put abandoned cart emails into practice. 1. Review your own checkout process in anticipation of issues. Is it logical? If not, can you fix it? Is it onerous? Can you simplify it? 2. What about your return policy? Does it make sense and is it clearly accessible during the shopping process? If not, can you make improvements? 3. Can you automate the abandoned shopping cart email process and easily include an image and description of the abandoned items in your email as well as a direct link to the abandoned shopping cart? 4. What about next steps? Ideally, you'll want to think of several messages to send. Plan those out ahead of time. Perhaps one includes a discount? 5. Make sure you test your messages to determine what is best for your product category and your customer's decision making process. 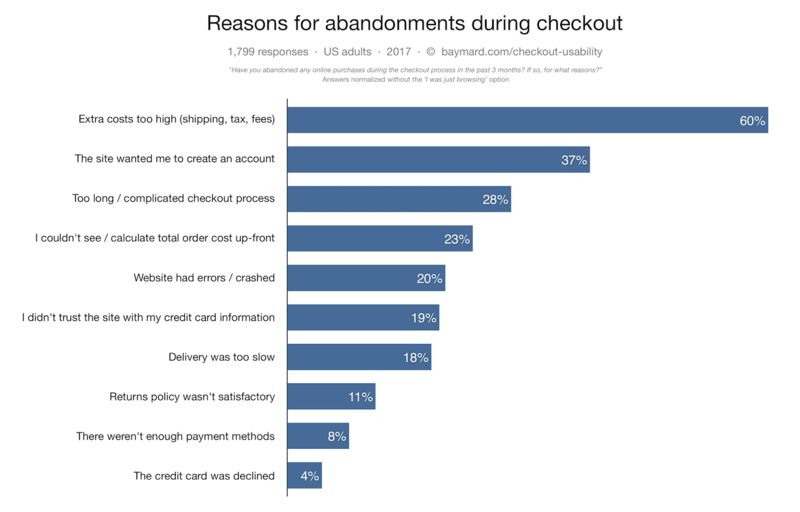 According to Abandoned Cart Best Practices: A Revenue Retrieval Guide, plan on sending three abandoned cart email messages within a week to close the sale. More than three tends to become ineffective, not to mention irritating. Timing varies depending on your product's consideration factors; if a product takes longer to justify the purchase, you may want to factor in more time. If it's time sensitive, you may want to react faster. Don't sent the same message multiple times. Rather, have a different goal for each message. One might focus on how to help complete the transaction, whereas another will focus on suggesting related purchases and even offer a discount. Make it easy to complete the purchase process from within the email. That's where images, descriptions and link to the shopping cart make a difference; make them relevant to the specific abandoned transaction. Don't make your recipient have to jump through extra hoops to complete the transaction. Be mobile-friendly! Make sure your emails work on a mobile device, that links and buttons work for all fingers. 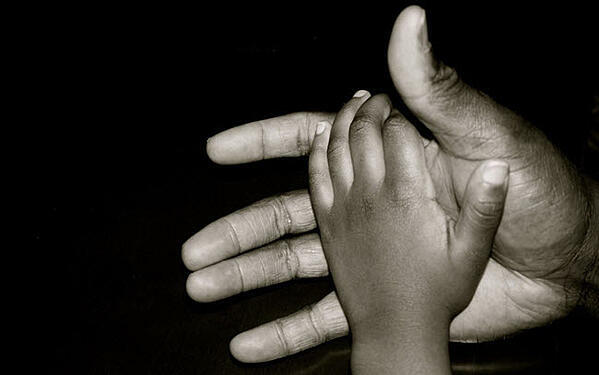 Remember to include a sense of urgency to help move things along. Ultimately, you'd like the recipient to complete the transaction. If you offer a discount or free shipping, make it time-sensitive. If the contents of the abandoned cart expire after a certain period of time, communicate that timing. Going back to #2, make each email distinct. You might even use a different template for each message. Add personalization tokens and make sure that the content is immediately relevant to the recipient. Based on your product category, you will want to send your first message shortly after cart abandonment (1-2 hours to 24 hours), your second message 2 to 3 days later, and the third up to a week later. Experiment and test your timing, as well as your content. For example, 4 Tips for Ecommerce Cart Abandonment Recovery Emails proposes an email after one hour, at 24 hours and within 2 weeks of the original abandoned cart. It also suggests a message after 6 weeks and a final one at 2 months. Worth testing. Make sure you have someone on staff ready to respond. Don't relegate your abandoned cart communication process to a marketing automation black hole. Add a picture of that person to the email's signature. Ensure those communications are captured in your CRM system. Actively track your email stats. Remember that abandoned cart emails go hand-in-hand with building trust with your customers. Depending on the shopping cart system your online store uses, you will find integrations to make abandoned cart communications seamless. Shopify integrates with MailChimp and with HubSpot. MageMail integrates with Magento. You might even be able to use Zapier if an integration isn't readily available. I learn best from examples. Check out 13 Amazing Abandoned Cart Emails (And What You Can Learn From Them) which includes thought-provoking examples for creating memorable and engaging abandoned shopping cart emails. 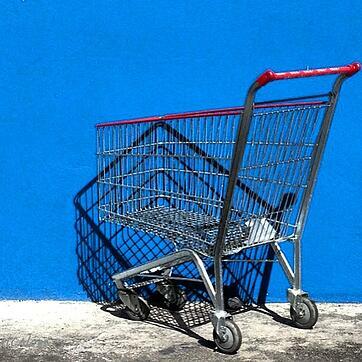 Do You Use Email Marketing for Abandoned Carts? Back to my original question, do you use email marketing for your abandoned transactions? What have you found most valuable? What timing works for you? What would you add to this article? Note: This article was originally published on January 7, 2015 and has been updated.